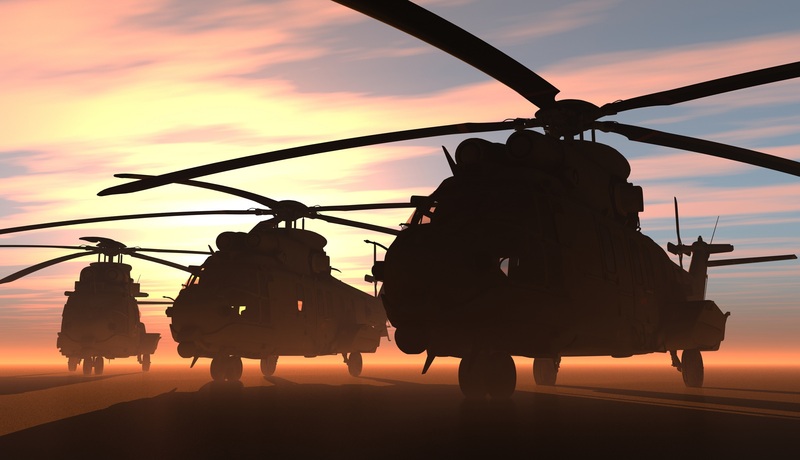 For the U.S, military planners will have to reconsider their procurement needs in the near future in the context of U.S. security concerns and the likelihood that urban warfare will become more common over the next decade. However, what is the view from the Latin American perspective? Latin American nations are decommissioning outdated models and replacing them with more modern machines. 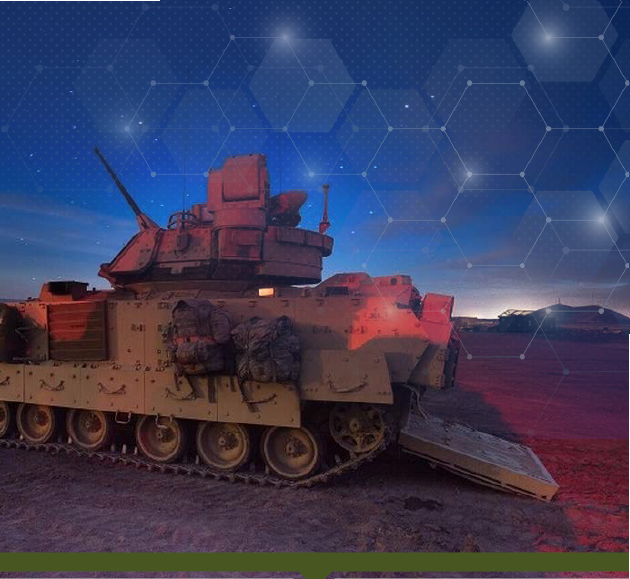 For example, Brazil is undergoing a modernisation program, which includes the revitalization of M60 combat vehicles, Leopard 1A1 and M113 armoured vehicles, greatly enhancing the effectiveness of its two tank battalions. Furthermore, Brazil recently donated a number of tanks to Uruguay. 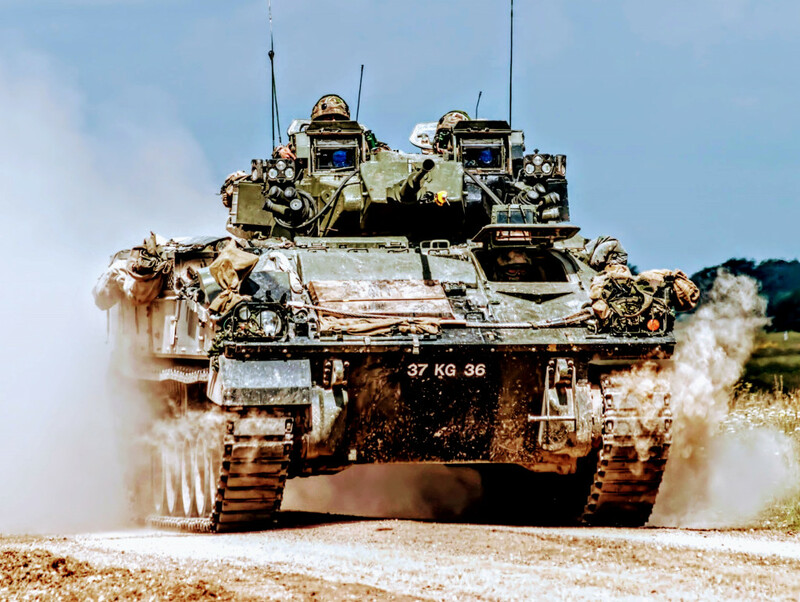 Future acquisitions also need to take into account regional geopolitics, the likelihood of war and the technology of armoured vehicles itself. 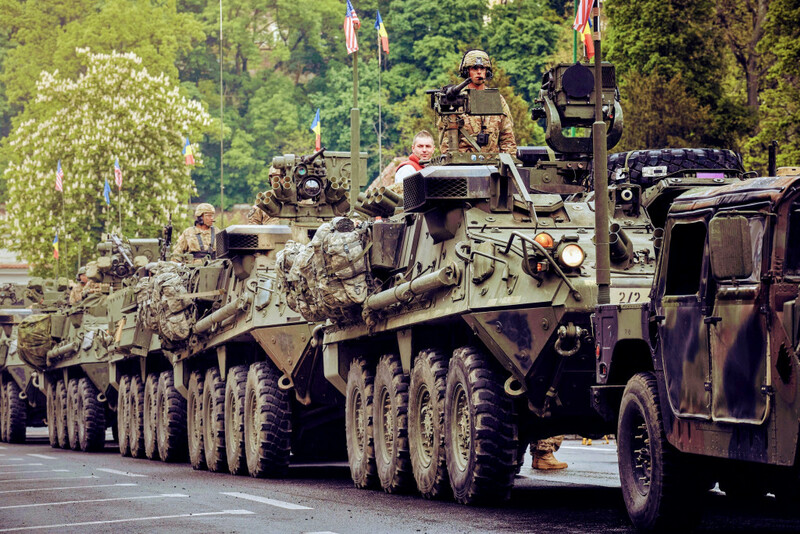 What is the future of heavy armour in Latin America? The last inter-state war between two Latin American states was the short 1995 border conflict between Ecuador and Peru. Other regional conflicts in the post-World War II era were the Falklands/Malvinas war between Argentina and the United Kingdom in 1982; the 1981 border conflict between Ecuador and Peru; and the 1969 Soccer War between El Salvador and Honduras. Meanwhile, the U.S. military’s most recent interventions in the region were in Haiti in 1994 (Operation Uphold Democracy) and in Panama in 1989 (Operation Just Cause). "Security threats in the region are generally insurgent in nature"
While there are ongoing border disputes (e.g. Bolivia and Chile or Guyana and Venezuela) and tensions (mostly coming out of Venezuela these days), security threats in the region are generally insurgent in nature. For example, terrorist movements like Colombia’s ELN and EPL, Peru’s Shining Path, or Paraguay’s EPP; narco-cartels in Mexico; or organised gangs such as the Maras in Central America or the Primero Comando da Capital in Brazil. These entities are highly mobile and operate in isolated regions or in urban areas. In December 2018, the Brazilian Army completed the transfer of 25 M41C light tanks to the Uruguayan army. “Of the 25 vehicles, 15 were completely refurbished by Brazil while the remaining 10 will be used for parts. Those that will remain intact will be assigned to armoured infantry units, which currently use M24 light tanks,” Jane’s explains. Venezuela has received a plethora of Russian weaponry over the past couple of decades, though these deals have been quite scarce in recent years due to Caracas’ financial crisis. Amongst the acquisitions are T-72 tanks, as well as infantry fighting vehicles like the BMP-3M, and an array of transport vehicles. 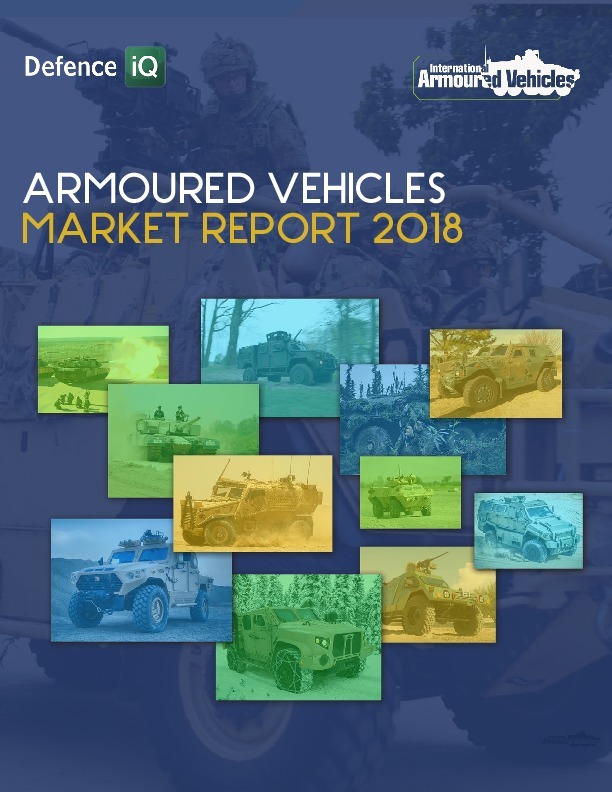 "Latin American governments continue to acquire new (or used) platforms for their armed forces, but heavy armour is not purchased particularly often"
As for other nations, while no other major sales have occurred, there are ongoing reports about armoured vehicles in need of modernization or replacement. 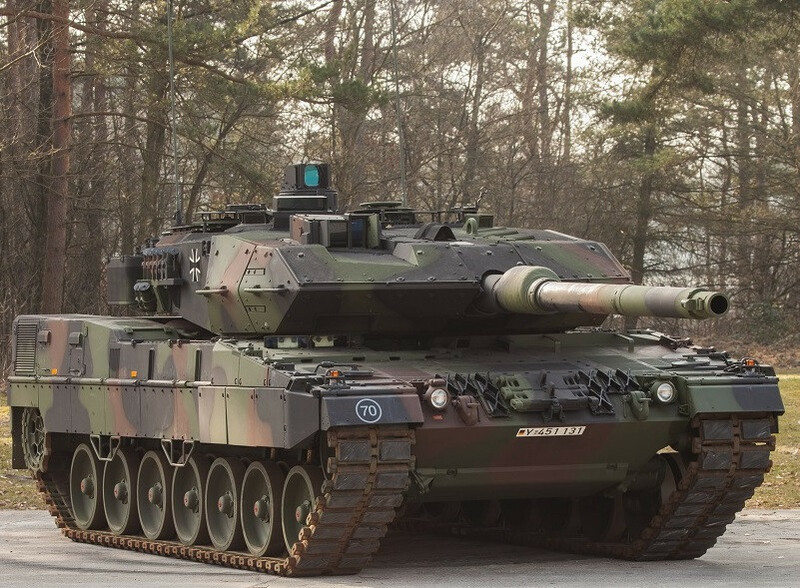 For example, Chile possesses Leopard 2A4 tanks, and it will be interesting if they will be upgraded anytime soon, given that the Chilean government is replacing the famous Copper Law, which helps fund the Ministry of Defence. Meanwhile, Peru has yet to find a replacement for its old T-55 tanks, while Ecuador recently upgraded several AML and M113 A2 Plus armoured vehicles, as the country does not possess heavy armour. As for Mexico, its fleet consists of light and medium armoured vehicles. Finally, Colombia also possesses light armoured vehicles; for example, media reports published in late January show vehicles that appear to be the EE-09 Cascavel, a 6x6 light tank, on patrol in urban areas close to the border with Venezuela. The intrastate conflict that has plagued many Latin American countries is one of the strongest drivers for defence spending. 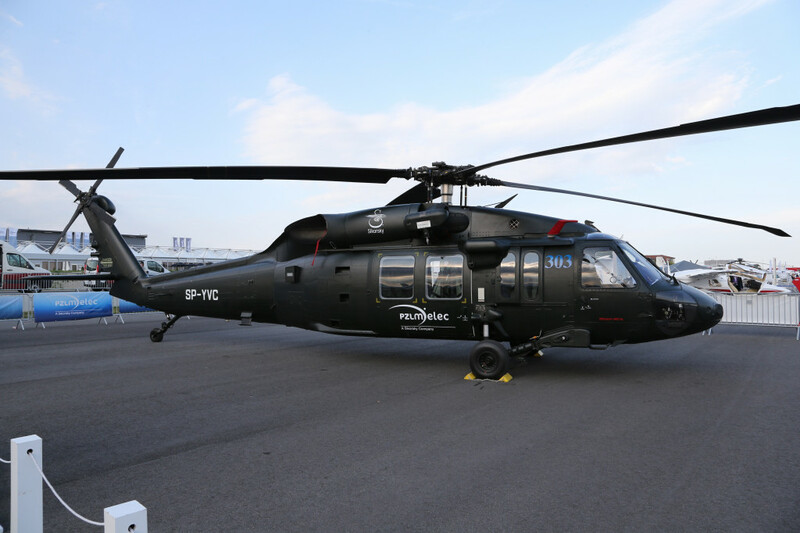 Many countries continue to acquire new (or refurbished) platforms, such as Brazil’s new carrier Atlantico, Chile’s new Sikorsky S-70i Blackhawk helicopters, Argentina’s used AB-206 helicopters, or Mexico’s new patrol vessel Reformador. As for Peru, the Andean state has commenced the construction of a second landing platform vessel, BAP Paita. However, when it comes to heavy armour (or even medium armour) new contracts have been quite scarce in recent years. One argument in favour of procuring heavy armour is so that nations can maintain minimal deterrence capabilities. 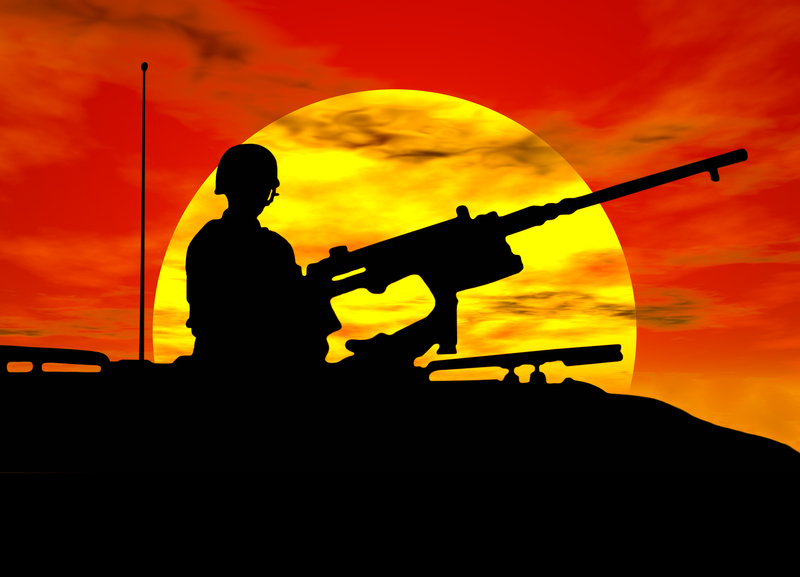 While interstate warfare is very unlikely, it does not mean that the scenario is impossible. The Venezuelan government’s behaviour, particularly during the 2008 crisis in the Andes is an example of this ever-present possibility. 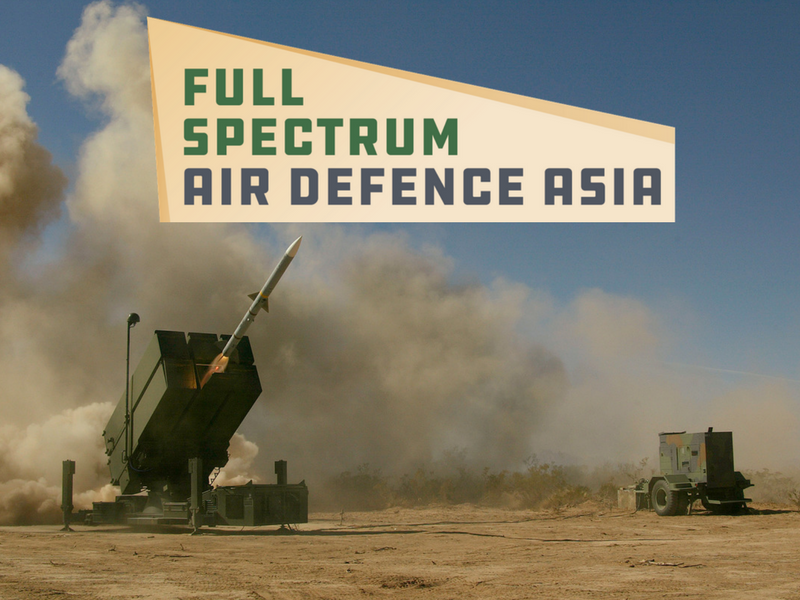 Nevertheless, given the region’s current peaceful status, limited defence budgets and other security threats, it is understandable that regional governments have other priorities. Moreover, the focus for Latin American governments is the acquisition of multipurpose platforms, which can be utilized not solely for war. This is exemplified by the new vessels the region is acquiring (or domestically manufacturing) which can be utilized for military and peaceful operations, such as combating maritime crimes (like illegal fishing) and transporting supplies to areas affected by natural disasters. Helicopters can similarly be utilized to transport medical personnel and supplies to remote areas after disasters occur, not just troops. 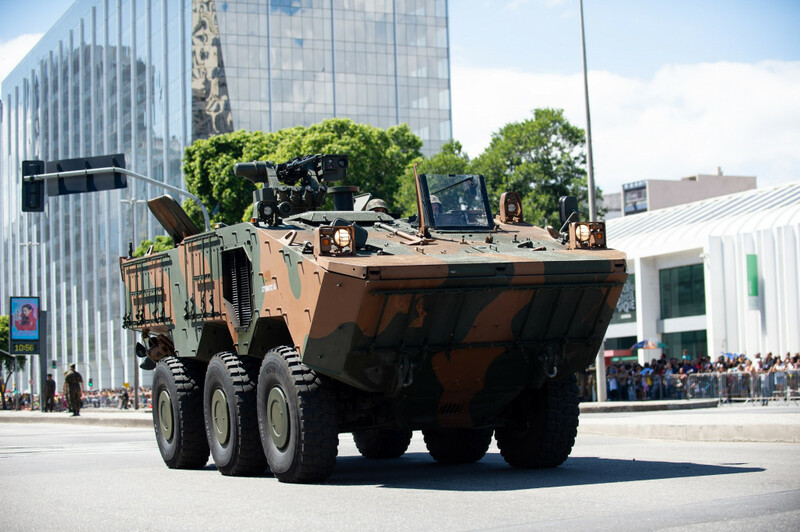 "The focus for Latin American governments is the acquisition of multipurpose platforms, which can be utilized not solely for war"
As for armour, personnel carriers have been recently utilized in Brazil and Peru as part of emergency and support operations to help civilian populations. It is their flexibility to have multiple uses that makes them attractive to civilian and military leaders alike. The problem with heavy armour is that it is difficult for the main battle tank to have another use other than what it was designed for. 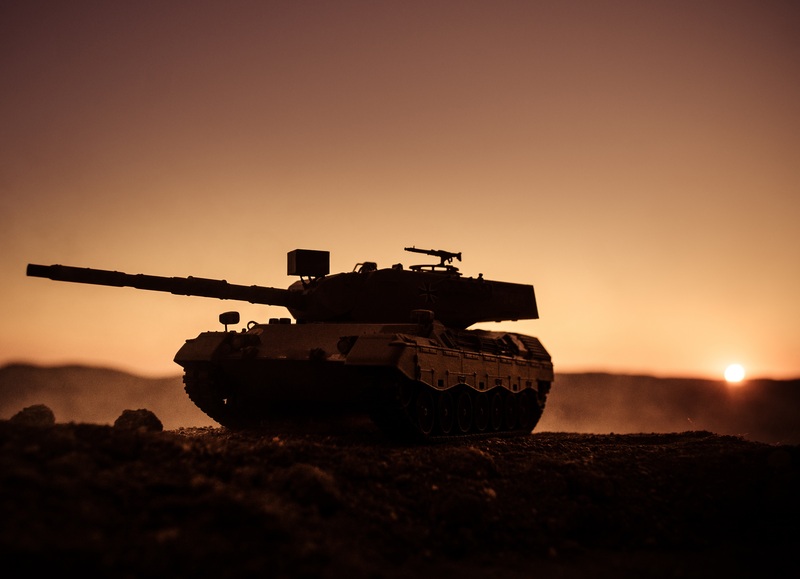 “A tank cannot carry humanitarian assistance, so it is difficult for us to convince our civilian leaders of the need to buy new ones in times of peace,” explained a Latin American military officer interviewed by the authors. "A tank cannot carry humanitarian assistance, so it is difficult for us to convince our civilian leaders of the need to buy new ones in times of peace"
Nevertheless, when it comes to armoured vehicles, just like any other system, it is important to have a vision of the future and to carry out a cost-benefit analysis regarding weapons acquisition. 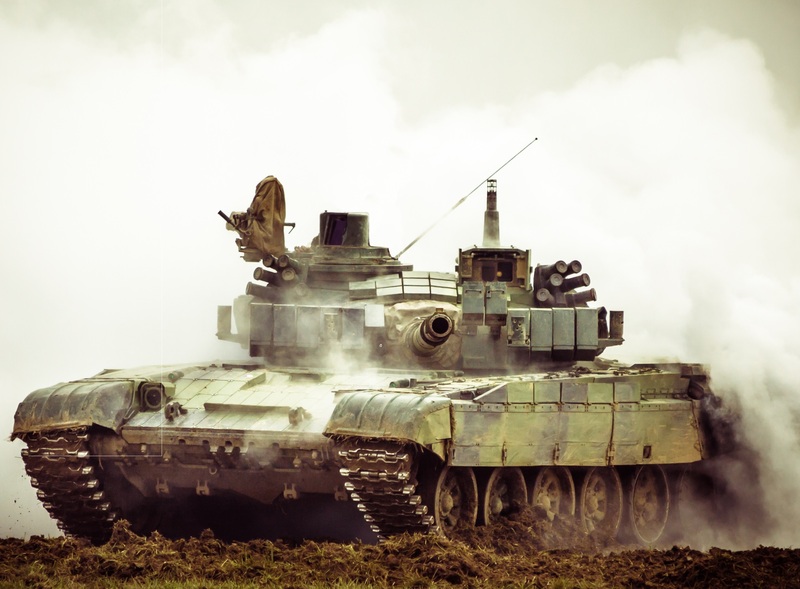 In terms of life-cycle cost, it is more expensive and difficult to maintain heavy tanks that were designed in the 1950s-1970s, than to repair more modern equipment. Purchasing a tank is not a one-time payment, as this platform demands continual upgrades of its systems, armour, chassis, and weapons. This can often spiral and stakeholders become politically and financially tethered to projects making them hard to abandon. A great example of this is the modernization process of the M1A1 Abrams main battle tanks for the US and the Challenger 2 for the UK. However, vehicles that were designed in the 1950s and 1960s have incredibly low survivability compared to modern assets. Even though Latin American governments may not want to upgrade their heavy armour, it may be financially advisable. Geography is also an issue that influences the procurement of heavy weaponry. In spite of technological advances that make modern tanks able to operate in harsher conditions, it is difficult to justify the use of the main battle tank in insurgency operations. Brazilian, Colombian or Peruvian policymakers would traditionally use a combined force of infantry, light armoured vehicles and helicopters. As for urban warfare, light armour seems to be the norm, and, as previously mentioned, the Colombian army sent 6x6 light armoured vehicles in a routine operation through a Colombian town in late January. 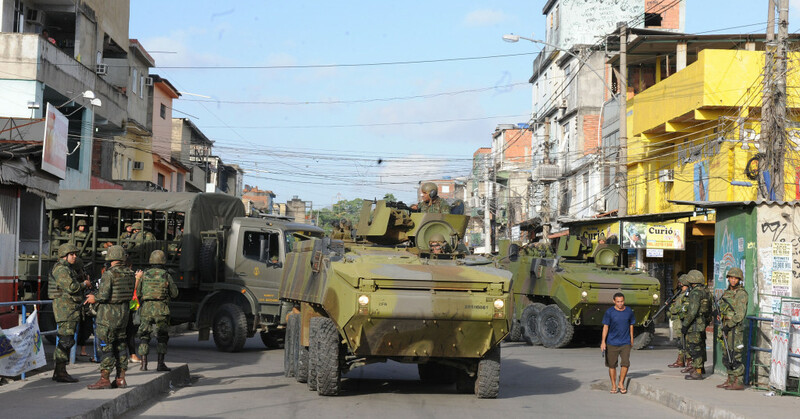 Light 8x8 armoured personnel carriers were also utilized in Rio de Janeiro as part of the Brazilian armed forces’ operations to combat criminal gangs in the city’s shantytowns (known as favelas). In these instances, The authors have been unable to find any incidents of explosives, such as rocket-propelled grenades, that were utilized against these platforms, however, this is an obvious concern. Theoretically heavy armoured could have been utilized in some of the wider streets though. "It is difficult to justify the use of the main battle tank in insurgency operations"
Lastly, we must remember that mobility has become a key requirement. If a tank is utilized in a cavalry role, it must be fast to deploy and able to pry open the enemy lines. Similarly, a command vehicle must be able to move about relatively unnoticed so as to not draw fire. Finally, if a tank is used to strengthen a position, it must be tough enough and hit hard enough to win the fight. If a vehicle can’t manoeuvre because it is highly visible, or too slow to break contact then the effect is the same: your opponents locate you and bad things happen. Designing your system to be mobile enough to accomplish your mission is an absolute necessity. 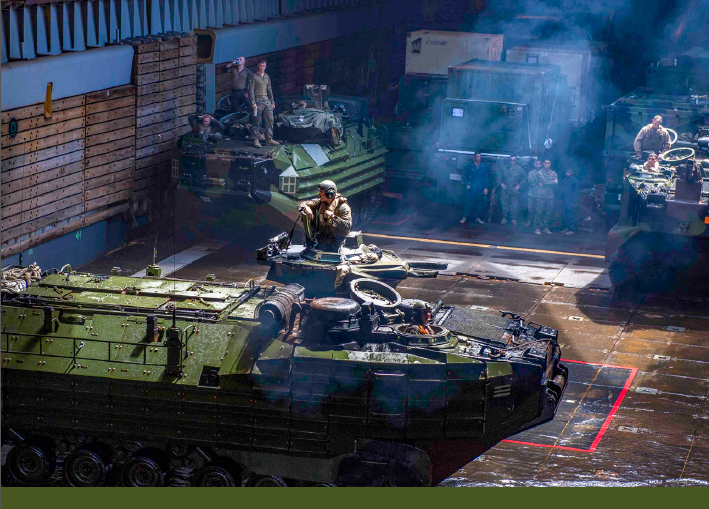 Armour can be versatile, but going forward in the Latin American theatre, given the region’s clear-and-present dangers, it is difficult to make case for the acquisition of heavy armour in comparison to light platforms. 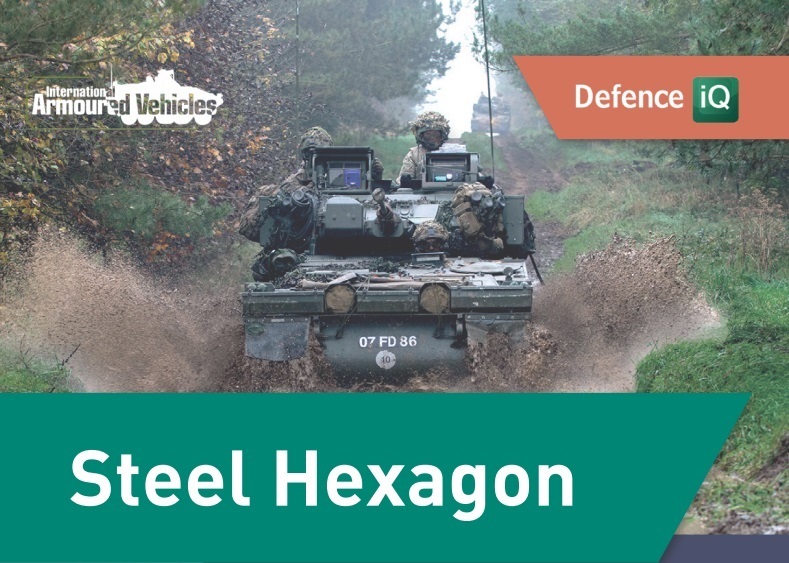 Platforms with higher tactical and strategic mobility can be deployed in constrictive urban areas, or other assets that have multipurpose uses, such as personnel carriers, helicopters or ships. Latin American countries need armoured vehicles that fit their own unique requirements. 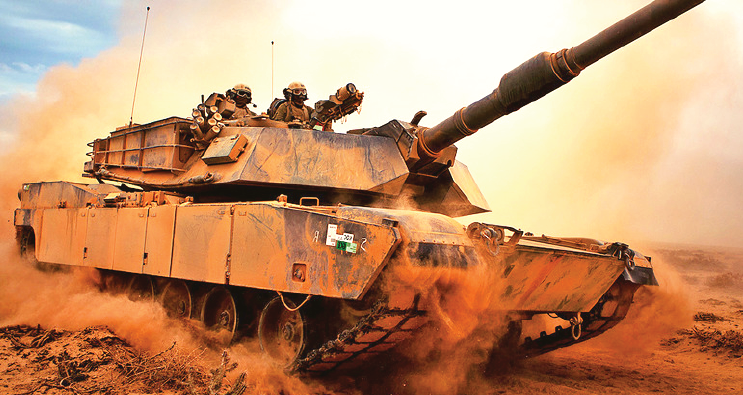 As financial and political will is often scarce, investing in new main battle tanks can be hard to justify as a more pop allocation of resources on a system that is singular in use and cannot adequately combat the most pressing threats. While military cautions about being prepared to protect sovereignty against a country or group of countries, it rightfully remains primarily focused on more realistic security challenges, and to meet these challenges a mobile that is able to engage in non-traditional conflicts is needed. 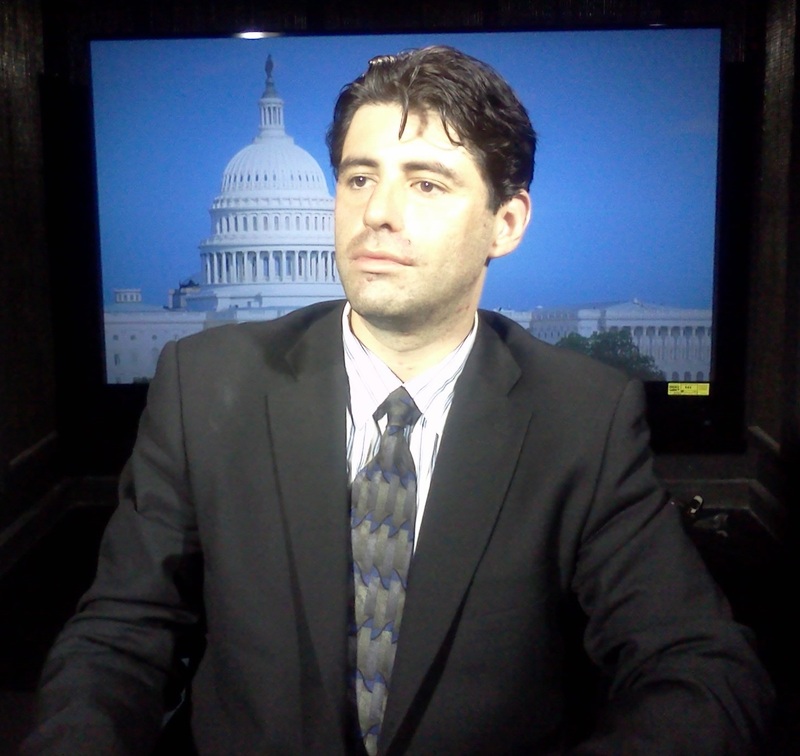 Wilder Alejandro Sanchez is an analyst who focuses on geopolitical, military and cybersecurity issues. Samuel Casey has been an enlisted soldier in the South Carolina Army National Guard for eight years. 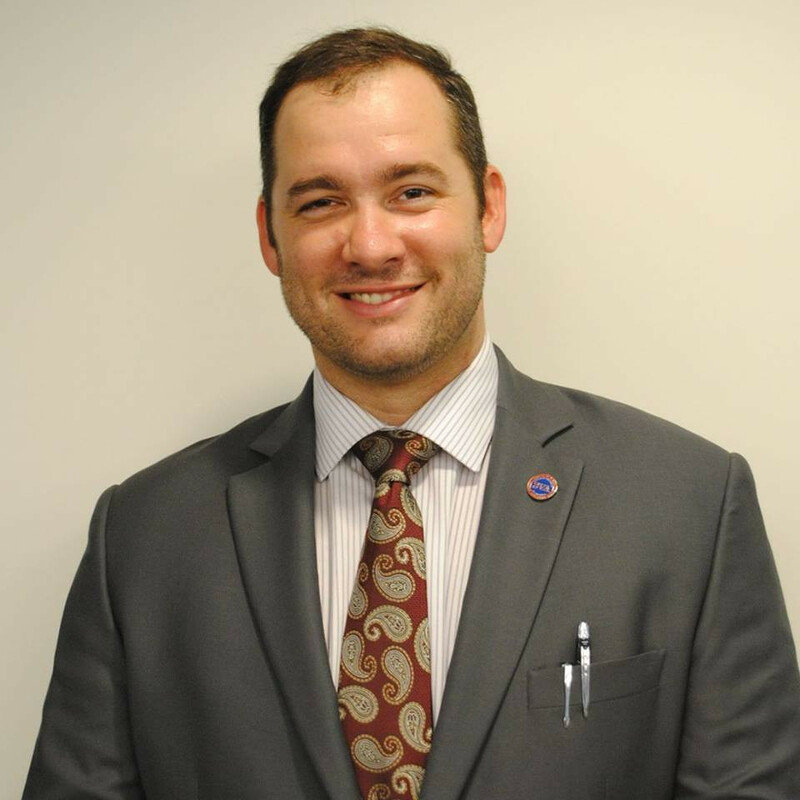 He has his undergraduate degree in Intelligence and National Security Studies from Coastal Carolina University and works as a Contractor in Charleston, SC. The views expressed in this article are those of the authors alone and do not reflect those of any institutions with which the author are associated.